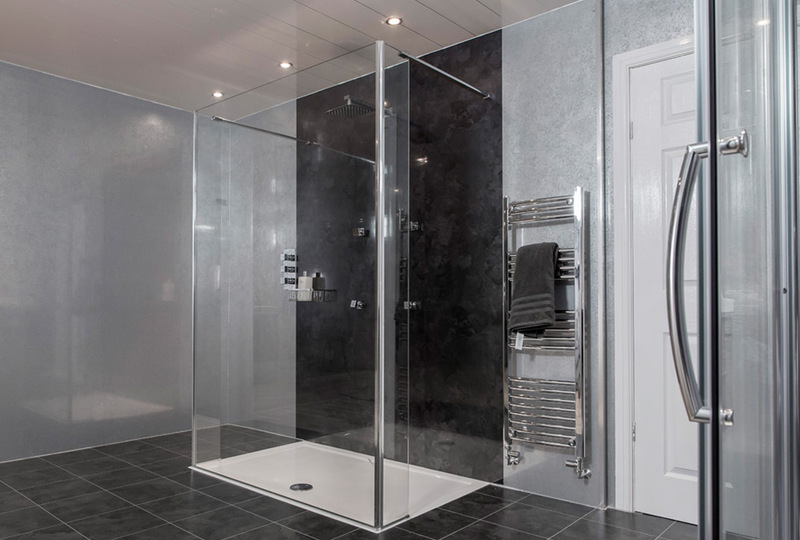 WISCO - Walk In Shower Company are a pleasant, hardworking and established team of bathroom fitters based in Stratford Upon Avon, Warwickshire in the West Midlands. 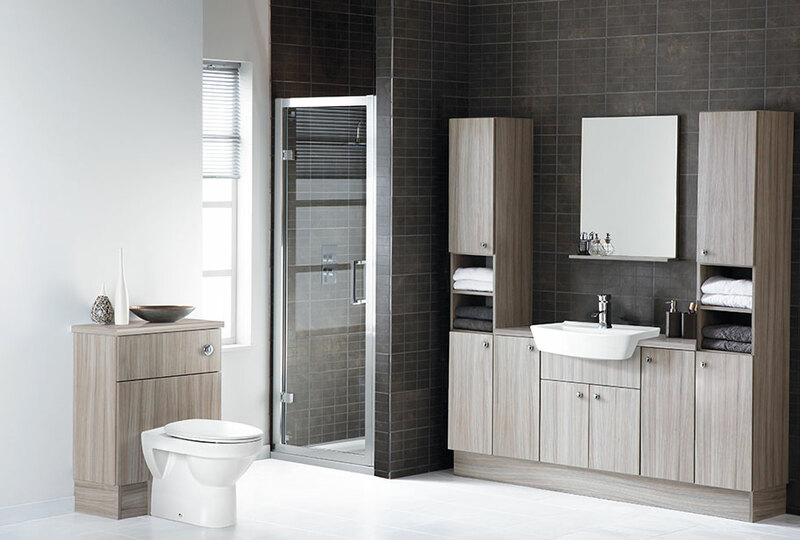 Our goals are to design and install a completely bespoke bathroom suite to match the wants and needs of the individual client. To keep our customers as happy as possible with the service they receive we try to stick to our simple philosophy. 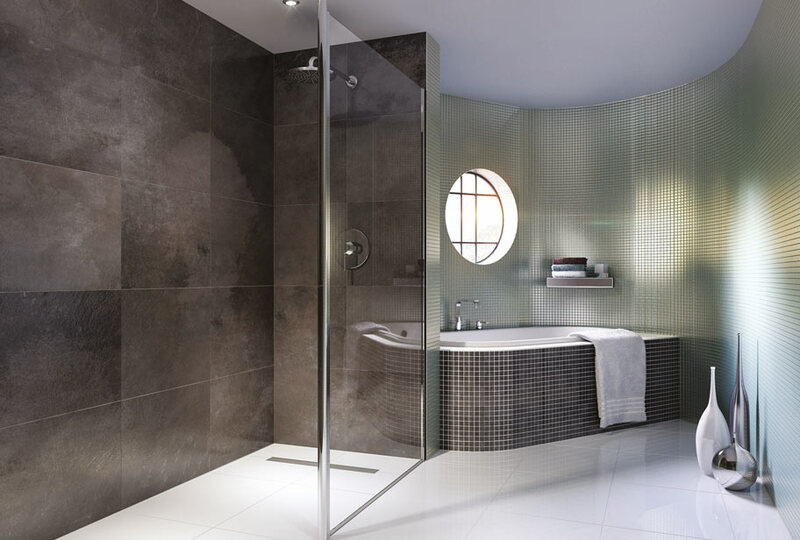 Offering a no charge, no obligation survey in your home to start with, and then following this we will work with you until you have chosen the best luxury bathroom fitting that suits you and give you a very affordable price. There will be no pressure to make a decision right away, and we welcome quotes from other companies if you want to get them because we believe in the quality of our product and our installation. 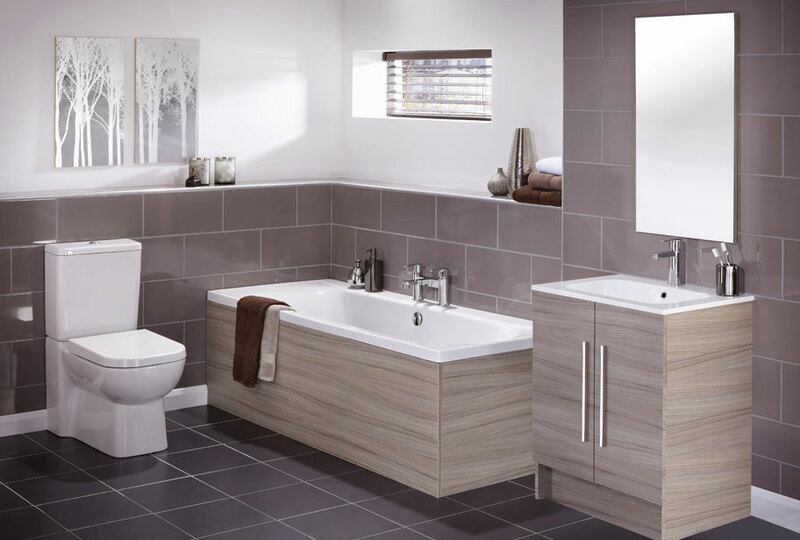 Bathroom installation is a specialist discipline of our manufacturer and our expert employees are experienced in jobs of any scale or difficulty. Having over 30 years of experience makes us stand out from the rest and puts us to the top of your list when looking for bespoke bathroom fitting. 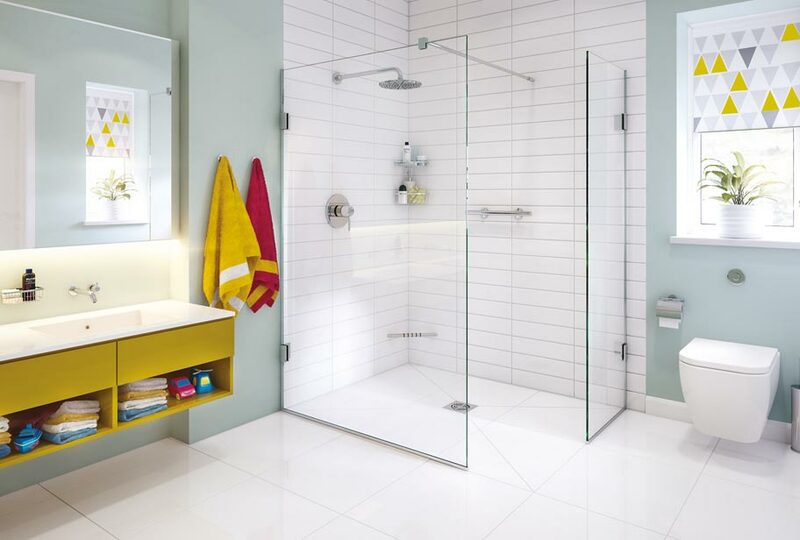 We take satisfaction in our luxury bathroom fitting service and this area of work because it is a passion for all of us here at WISCO - Walk In Shower Company. 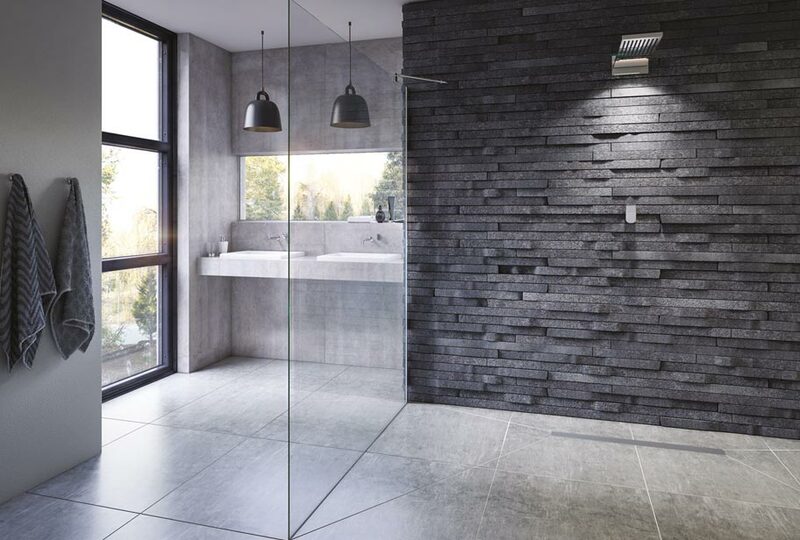 We present a huge range of bathroom renovation capabilities, however, our speciality and passion is in bathroom installation and more specifically our walk in shower range. Please take the time to browse our available shower enclosures, which includes such things as the offset classic or the walkthrough shower.